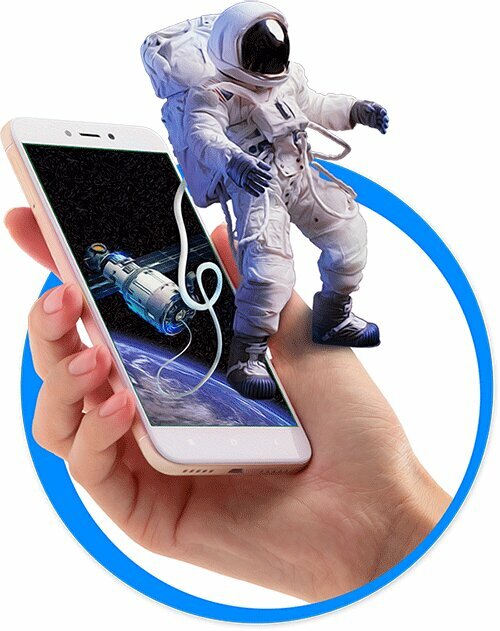 UniteAR lets you create Augmented Reality Experience without any coding skill, just upload your contents to make AR experience. Learn and think differently with UniteAR. Learning is no more static, interact with the text books while you learn. Multi-sensory learning enables students to think in multiple dimensions. Augmented reality advertising is fresh and interactive, which can reach to audience faster than conventional marketing tools. Ideal solution for real estate business agents, builders and smart city projects. Drive your real estate campaigns to next level with Augmented Reality.. Creating AR project is easy! Upload any image in JPEG, PNG formats, this will be known as target image and your AR contents will be shown on the top of it when you scan. Once you have finished with the content upload part, please click on the finish button. Just wait for a few seconds, and your AR project is ready to test!